Featured in fashion and beauty magazines, including Vogue and Allure, Luscious Cosmetics is an independent beauty brand with a product range featuring high quality, cruelty-free, and vegan products at an affordable price. We never compromise on ingredients or quality. 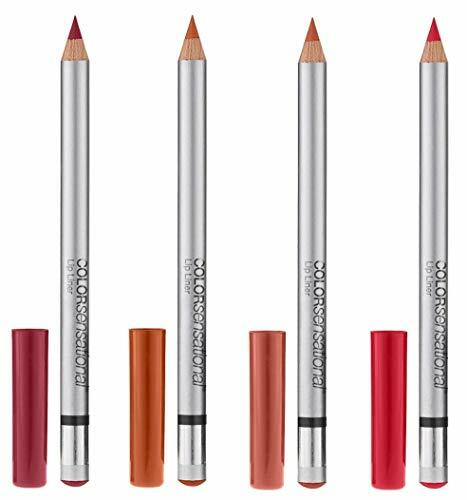 Lipstick meets lip liner with a creamy glide of vivid, matte color to contour and fill your lips. An intense color pay-off and a comfortable texture infused with Argan Oil formulated for long-lasting wear. Features a built-in sharpener for ultimate precision. All Luscious Cosmetics products are free from animal ingredients and are suitable for vegetarians and vegans. 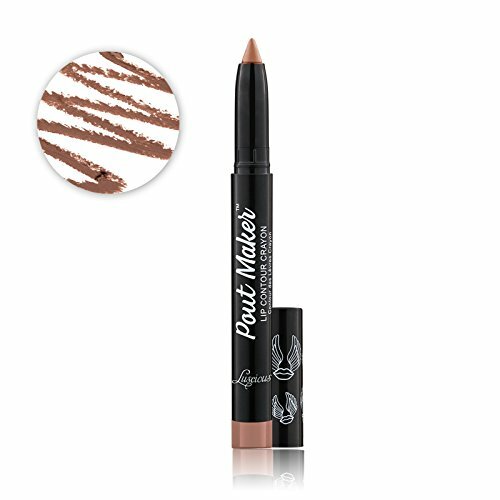 LINE AND DEFINE: A lip liner with smooth, intense, highly pigmented color payoff . Includes a built-in sharpener to create a precision tip for controlled application. TOUCH-PROOF & LONG-LASTING: Stays on all day, helps lip color stay put and prevents feathering. Infused with organic Argan Oil for comfort.